MUMBAI: Zhing Thing, a Marathi track is set on the background of three friends who are enjoying their life. One would witness a bunch of dance steps being showcased. The fun-frolic, travel and exposure, partying hard together gets on the highlights of the track. The track has been sung by Rohit Raut, Dhawal Chandwadkar and Vishwajeet Joshi and penned by Vishwajeet Joshi while music has been given by Avinash Vishwajeet. The track is released under Zee Music Marathi. Mantr, an upcoming film starring Saurabh Gogate, Shubhankar Ekbote and Sujay Jadhav, directed by Harshawardhan is set to release on 13 April 2018. MUMBAI: A romantic track Mann Pakharu is all set to sway you away with it’s melodic tunes. Sung by Simran Sehgal and Nitesh Sharma the track is a perfect example of the couple jetting out their emotions. MUMBAI: Jana Seva Hi Ishwarbhakti, a heart-wrenching Marathi track is surely going to melt your heart. 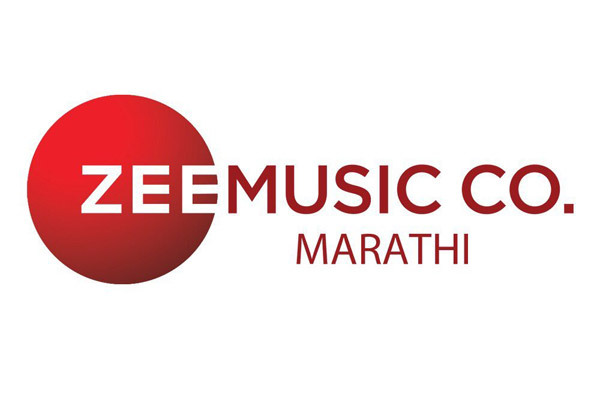 MUMBAI: A Zee Music Marathi release Majhya Mana, is sure to increase those curiosity pangs within you. The track showcases an enthusiast Madhuri Dixit who wants to fulfil her ‘bucket list’ and how she takes a step towards those. MUMBAI: Current times are changing as we see women living their dreams and are on the same page with men. But in a male dominant country, apart from urban areas there are areas in our country where injustice is done to a girl child. MUMBAI: It’s not surprising to see Madhuri Dixit Nene in challenging roles. But we are already stupefied watching the trailer of her Marathi debut in Bucket List. The trailer is making quite a buzz and so are the songs of the film.